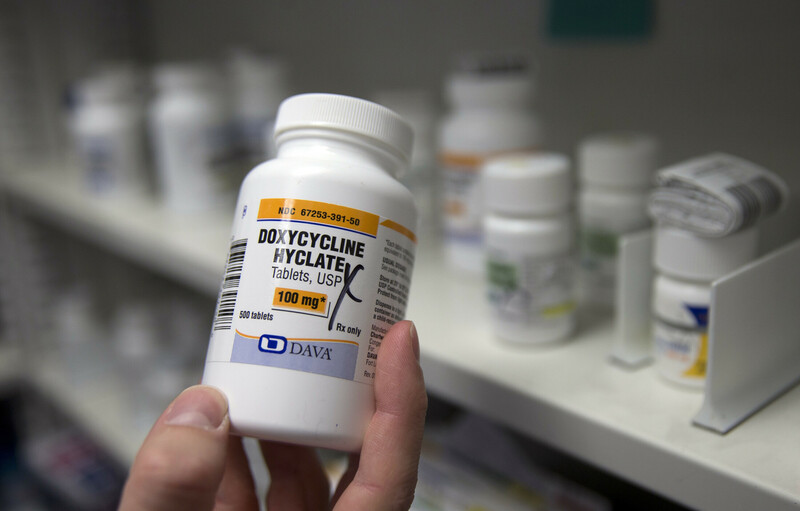 Overprescribing antibiotics can help germs become resistant. 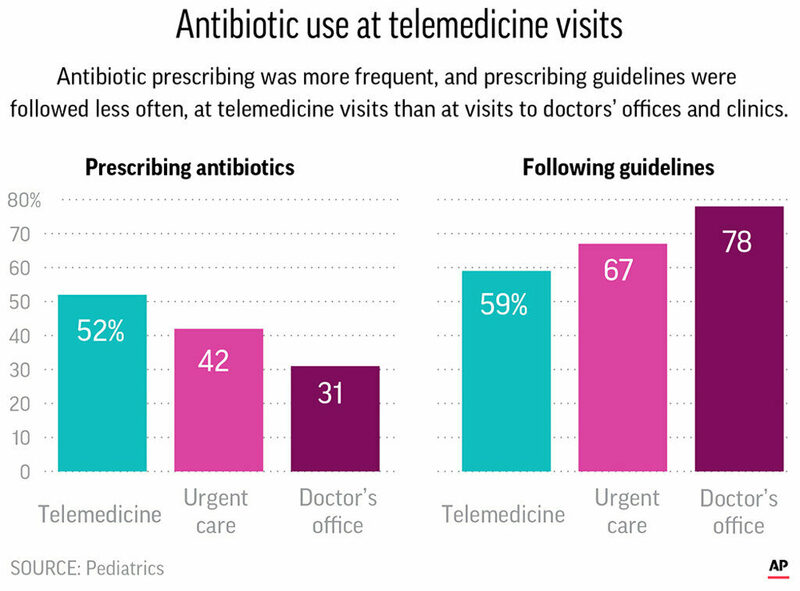 NEW YORK — Telemedicine may be leading to the overprescribing of antibiotics to sniffling children, a new study suggests. “These are not harmless drugs,” Landers said, who was not involved in the study.